Alarian's very own Gambling School. Honorable Global Pie teacher Kimo Li shares Roulette Wisdom with us. Arteinvivo's section to expand the mind into his systems. "HOW TO PLAY ROULETTE LIKE A PRO"
This is his Ronjo's personal section for him to share his writings. Tackling online roulete RNG, testing with various systems based on large numbers of rng spins. Enrique Malou's space to explain his way to get the Edge. Invite-only posting.OPEN TO EVERYONE'S POSTS NOW!! Section to serve as a repository for Winkel's ways to face roulette. Tackling roulette in a common-sense way. 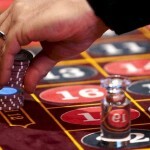 Actual Roulette-playing by the use of mathematics and common sense. 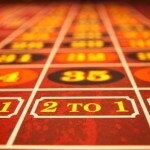 Free Basic Roulette School! Swarm elaborates on his own views on roulette and Manrique's teachings.Learn from the "parachuter at large"! 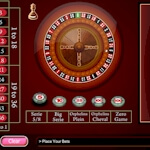 Section devoted to Roulette Systems by Turbogenius. 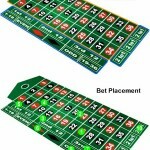 Fair and balanced answers concerning gambling related questions. So the readers do know what risk they might expect and what pitfalls to avoid. Approach every game with Math. Cabbage explains people how to contol their emotions at the table, which is crucial for keeping the game under control and not backwards. For Mr. Chips to take his threads where he wants them to go.